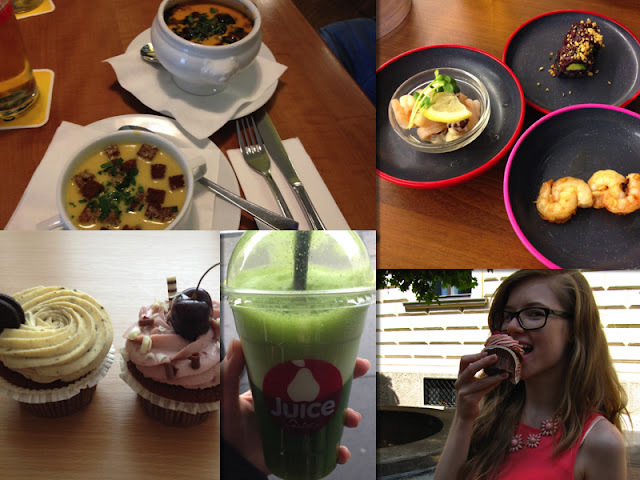 Today I wanted to change it up a bit and share with you some Restaurants/Cafes I like in Vienna. I'm not saying by any means that these are the best restaurants in Vienna, just some of my favourites. They work really well with my taste palate. You know what I'm missing though? An amazing Italian restaurant. I like some, but still not more than my boyfriends cooking (he's Italian). It was harder than I thought to leave it at just five options, however I think it's a good structure and straight to the point. I also tried not to choose franchises, which you can get in other countries. If you like it, maybe I'll also write a similar post about Bucharest or Milan, let me know. I know a lot of people like Figlmueller or Centimetre for Austrian food, however my favourite is Bettelstudent. This is a place my mother discovered long before I even considered moving here for university and we used to eat at this restaurant whenever we were in Vienna. It's also a bit sentimental, since we used to eat there as a family and it's my mothers favourite place. The food is really good and everyone is nice there. It's situated near Stadtpark. For green juice or any kind of freshly pressed juice I enjoy the Juice Factory, which has a variety of really healthy and nutritious juices, salads and ciabattas. My favourite combo is the Italian Stallion with the chicken and avocado ciabatta. It's situated at Schottentor. 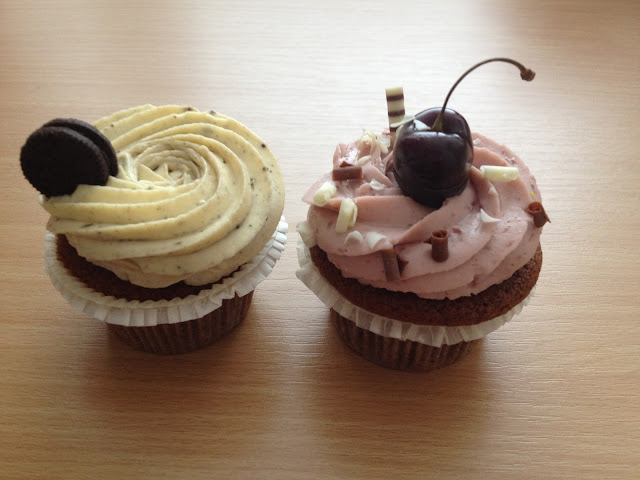 On the opposite side of the spectrum, kind of unhealthy but definitely a favourite is the Cupcakes Manufaktur. My all time favourite one is the one with cherries, but I like all the ones I tried. It's situated near Schottentor. If you like running sushi, you have to give Okiru a go while visiting Vienna. It has all the traditional rolls and sushis, but also some really special and "out there" ones. I really really love sushi and this place has an amazing selection. It's situated in Lugner City. If you're a cheese lover and enjoy a hot pot of fondue, then you might enjoy this swiss restaurant. They have different fondue variations, but also other swiss specialties. I really love the food and atmosphere here, we even had our new years eve dinner here a few years back. Everyone who ate there ended up loving it as well. The name of the restaurant is Chamälaon and it's situated near Stephansplatz. The food looks so delicious :) Cheese fondue is the best :D Love it ! Thanks! It really is absolutely divine! Wenn ich eins liebe, dann essen!